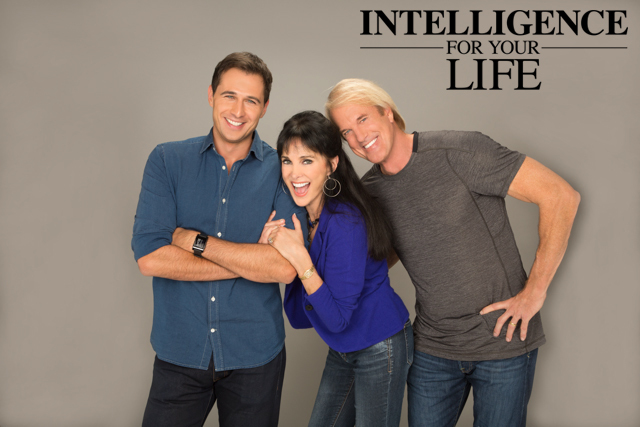 Intelligence For Your Life - Feeling Betrayed at Work? Your coworkers could be killing you! Dr Alan Langlieb is the director of workplace psychiatry at The Johns Hopkins Hospital. And he says friction with co-workers, especially the friction generated when someone feels betrayed by another employee, is deadly. The natural reactions to a backstabber - anxiety, rage, depression and stress - can cause problems ranging from headaches to heart attacks. But while being stabbed in the back can rock you to the core, it doesn’t have to ruin your reputation or your health. Here’s how to deal with feeling betrayed at work, courtesy of Health magazine. Be professional. Don’t lose your temper or start talking behind someone’s back. You’ll only damage your reputation and then you’ll really have something to worry about. File an ‘office copyright’ on your ideas, by sending memos after important meetings. That way, credit can be assigned where it’s due. Clear the air. But be careful. You’re trying to tactfully stand up for yourself, not start a fight. Try something like, ‘I was surprised by what you said in the meeting. I was sure you’d remember that was my idea’. And the last step in coping with being betrayed? Let it go. It’s okay to be sad and upset, but it’s VITAL to forgive the other person - even if they don’t apologize. Otherwise you’ll behave in ways that do more damage to your reputation. So, if you’re involved with a backstabbing coworker, stay professional and stand up for yourself. Then forgive them – even if you don’t forget. Simply learn your lesson and take steps to watch your back.